ULP 1-21 | What languages do you speak? Ви розмовляєте англійською, французькою, іспанською? 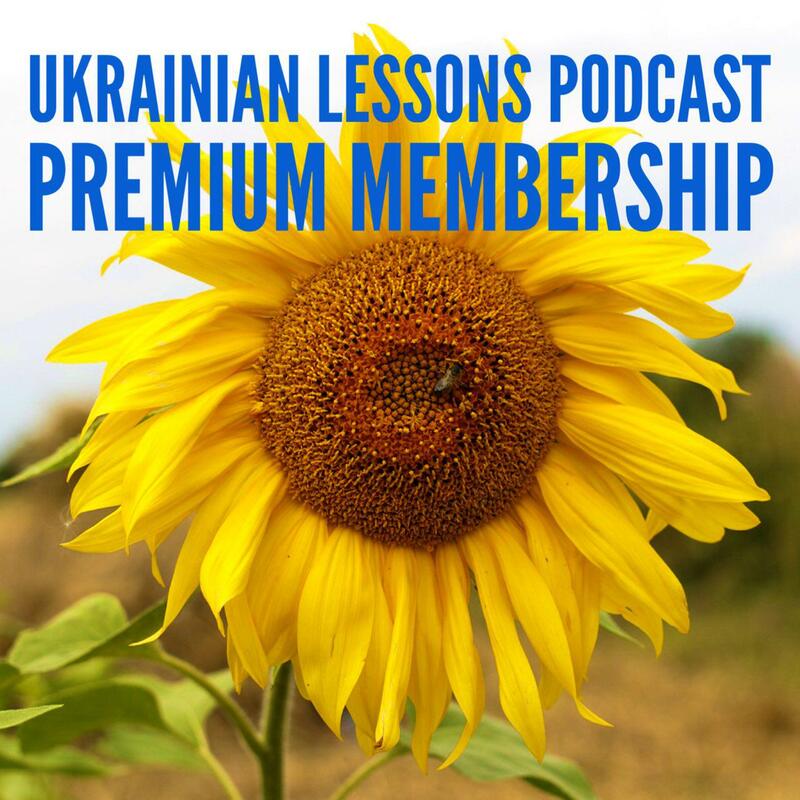 In this Ukrainian Lessons Podcast episode, learn how to talk about languages you speak and discover the basic difference between 2 present tense conjugations in Ukrainian. 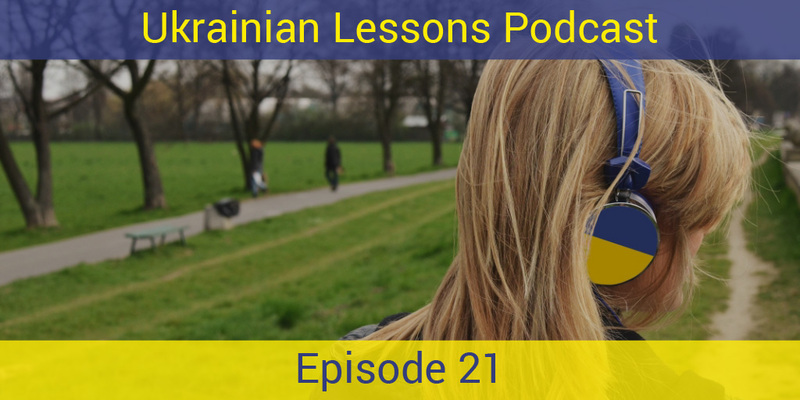 learn the main difference between two conjugations in Ukrainian. Bonus Vocabulary List: more names of languages in Ukrainian.